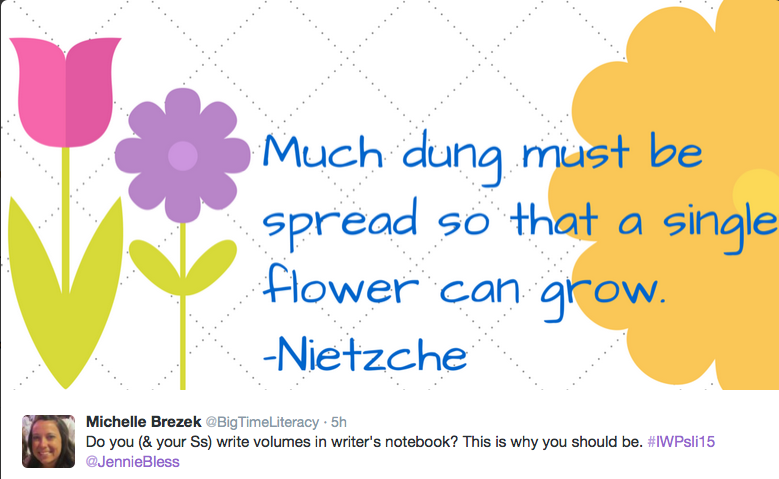 This month I am writing with Big Time Literacy. Meet Coffee Monster, Cookie Monster’s sister. Also known as my Spirit Animal. You are amazing! Each teacher from your past has told me how wonderful you are as a group and they are not exaggerating! Thank you for all of the notes and pictures that you have made for me. To spend you quiet time making me pictures shows how kind and considerate you are. You are already cooperative, assertive, responsible, empathetic students with quite a bit of self control. Now you have words to describe all of your positive attributes and you are building on them each day. It is because of you that I can be the nice, fun teacher you claim I am. Your writing stamina, ideas, and enthusiasm has grown so much over the last week! Only one week of writing workshop and you are hooked! 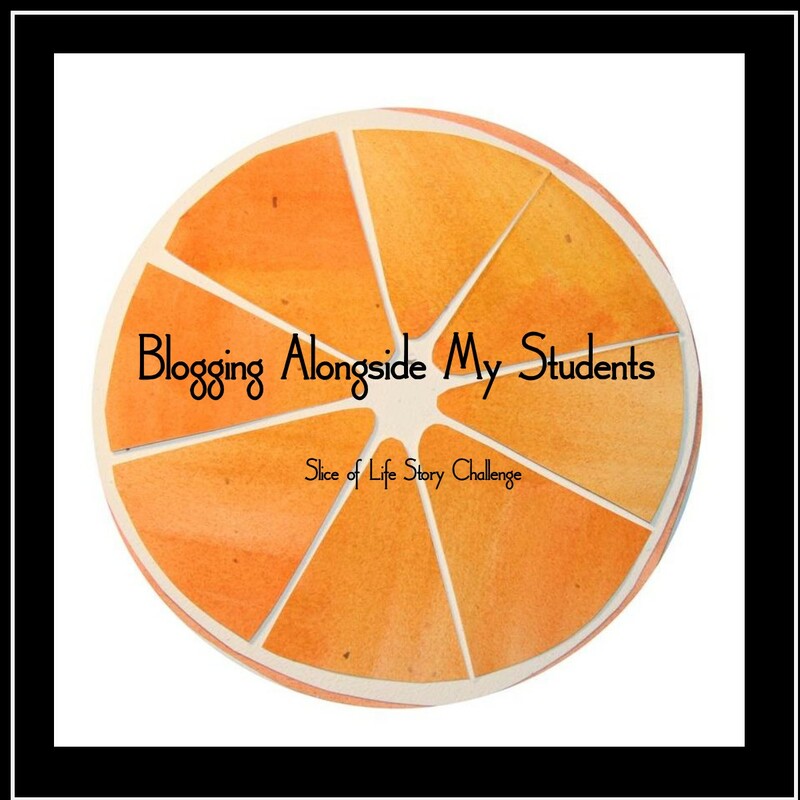 I love reading all of your writing: lists, fictional stories, letters. Your topics are so diverse and entertaining! Letters to Taylor Swift, each other, and even tacos! Fictional stories about robotic ducks and a fight between Spiderman and Venom over a Starbucks card! I can’t wait to read what else you have inside you waiting to come out on paper this year! Enjoy decorating your notebooks this weekend! I hope to give you an environment that allows you to take risks and grow this year! You will learn and grow as students and young people, I promise you that. I can’t wait for all of the adventures we will have together this school year! 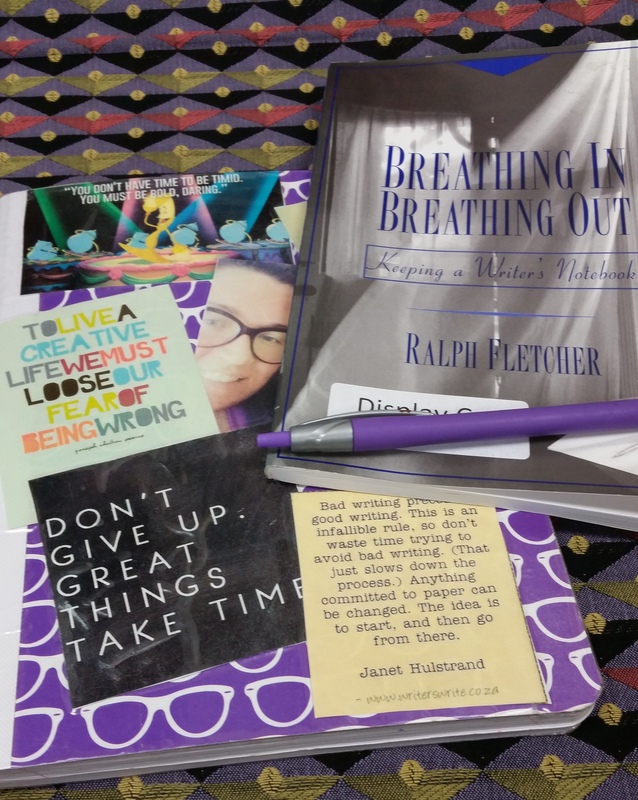 I just finished another great read by Ralph Fletcher, Breathing In Breathing Out: Keeping a Writer’s Notebook. It had nothing to do with the Inquiry that I was supposed to be doing, but I couldn’t help it. I wanted to finish. I admire Ralph Fletcher’s writing (Marshfield Dreams) and his ability to teach writing strategies (Craft Lessons). A quick read with insight into a writer’s notebook, it filled me with ideas and forgiveness. Ralph Fletcher (I feel like his name can’t be separated), among other things, gives his readers categories that could be found within a writer’s notebook. He puts these into the following categories: odd facts, questions, odds and ends, lists, lines and insights, artifacts. Can you believe it?! I have some of these things in my notebook?! So here are some of the random things I have written in my notebook this summer, some I may develop and some may go no farther than sharing through this post. Model how you want your kids to act. What was that game called we played at Brittney’s house? There were fairies , magic, and adventure? Pruning Bushes- even as adult writers. Ralph Fletch, a published writer, says it is alright for some of your writing to be bad. Throughout the book he gives many metaphors for a writer’s notebook. However, regardless of the metaphor that makes sense to you, he says that the notebook is for all writing, good and bad. In fact, he says that most of the writing in your notebook will be bad. And that’s O.K. So, Jennie, I forgive you for a whole lot of bad writing. Ralph Fletcher says it’s normal and expected.